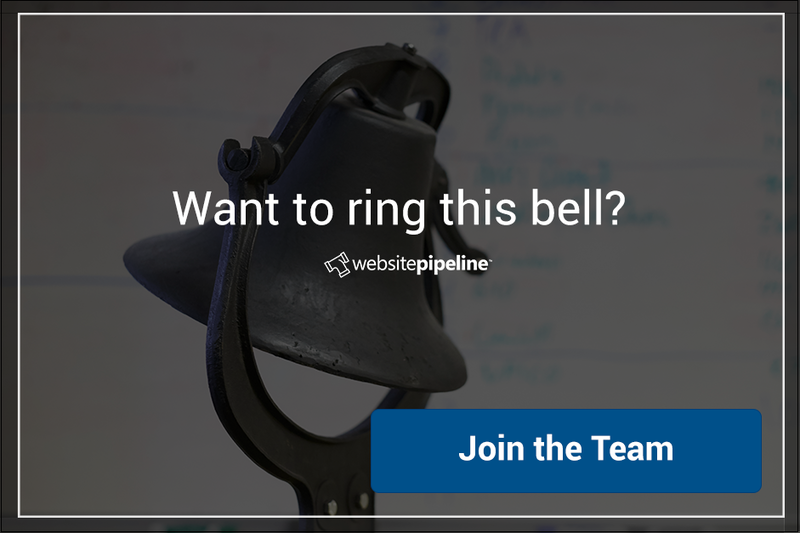 We're pleased to introduce you to five new employees who've recently joined the team here at Website Pipeline. Vince DeCrescenzio has a background in public accounting, and also served four years in the Marines. He'll be joining our Business Operations team as a Senior Accountant. 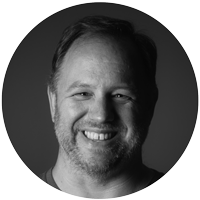 Richard Looper has a long background in project management, app development, and data center management. He's joining our Account Management team. Coolie Sheppard joins our IT/Data Center team with a strong background in managing computer networks. He's our new Senior Systems Administrator. 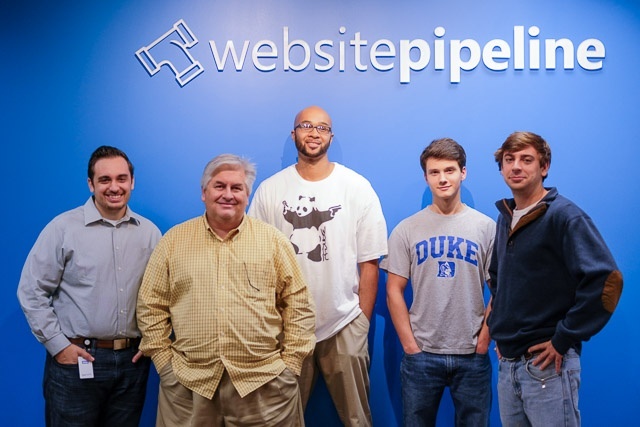 Cannon Palms is a Software Development Intern and student at Duke University. He loves the outdoors and South Carolina football. Jack Evans (yes, we now have two Jack Evans' on the team, so we're calling this one "2.0") is a recent Clemson graduate who joins our Marketing team in the role of Content Marketing Specialist. Look for more on this bunch in upcoming Employee Spotlight posts!